You’ve gotta be Keat-ing me! 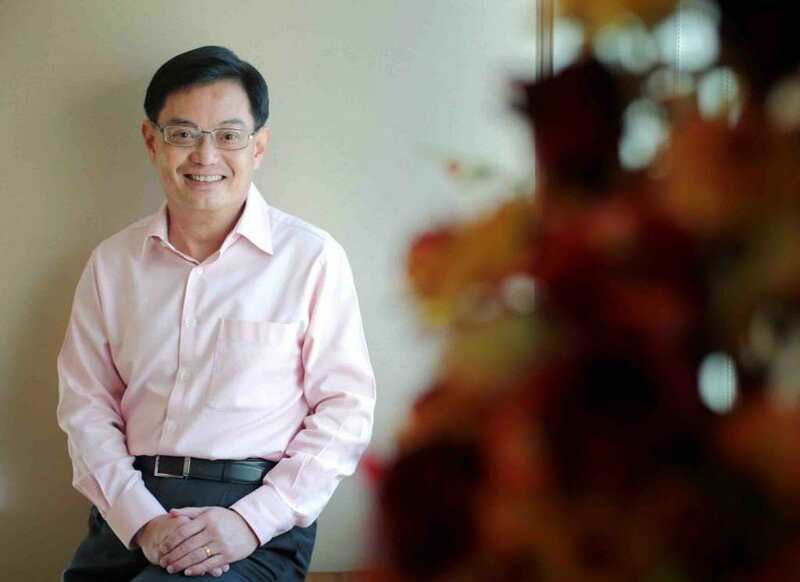 Currently serving as the Finance Minister, 57-year-old Heng, picked as PAP’s first assistant secretary-general, beat Chan Chun Sing, Minister for Trade and Industry, to the highly coveted position. He will be succeeding 66-year-old Lee Hsien Loong who has been in power since 2004. Following a general election in 2015, Lee said he planned to step down before he turns 70. Is this the beginning of a new era or is he relegated to be a FamiLee seat-warmer?